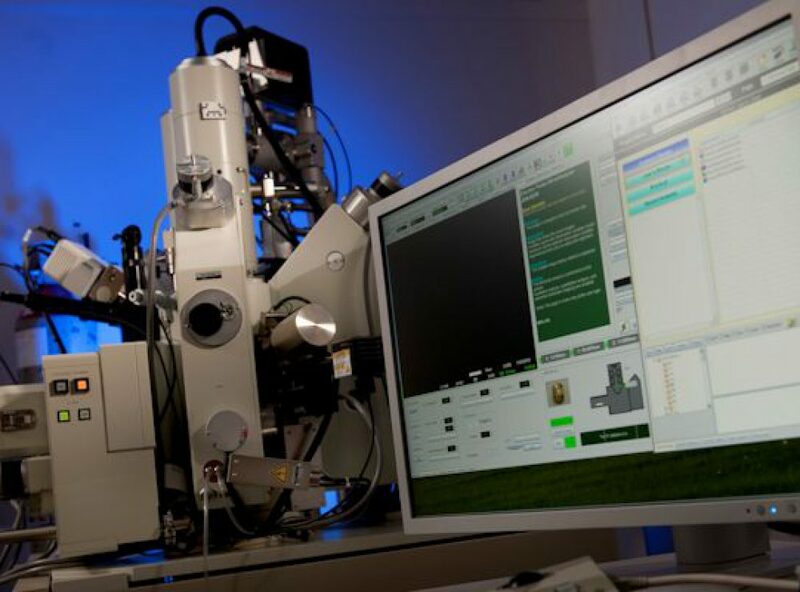 Leeds Electron Microscopy and Spectroscopy Centre (LEMAS) is internationally renowned as a leading research centre in microscopic and spectroscopic characterisation of solid materials. We aim to develop and underpin materials characterisation techniques to examine the morphology, structure and chemical composition of materials at length scales, which can be as small as atomic dimensions. 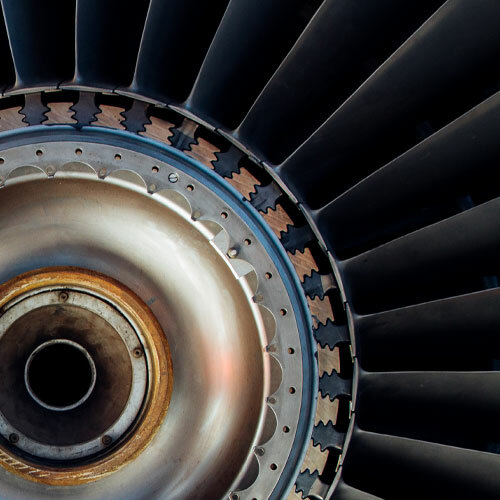 This constitutes a key aspect in understanding both a material’s physical behaviour, such as the electronic, thermal, magnetic and mechanical properties, and its chemical behaviour. •Cross sectional microscopy and analysis.